American Adventure | It's "All in WDW"
World Showcase Pavilions … What DO We do with the “Bottom of the Barrel”? Howdy, folks! Wow. It has been … one … long … week. Odd, too. Since I had Tuesday off work for Independence Day, that is. So. Where were we on our little adventure through Walt Disney World? Oh, yeah. Epcot. World Showcase. Poll results! First up, let’s take a look back at World Showcase’s pavilions. Thanks for your incredible support, my friends. Over 1,250 votes cast! Yahoo! Well, our task was to determine your collective ranking of the pavilions from one (1) to eleven (11), wasn’t it? To do that, I asked you, each, to select your favorite five (5). What were the results? Great list! Can I comment? Of course, I can! Hah! Mexico won by a bit of a landslide – over 30 votes! Clearly La Cava del Tequila, the marketplace, the wide selection of restaurants, and the pavilion’s view of Illuminations catches our fancy. Pretty darn similar, I’d say. With the exception of Italy – which you ranked in 6th place – our Top 5 matched yours! Great minds think alike! One other observation … let’s look at your list one more time – in a different light. As you know, some of the pavilions (shown in RED) offer distinct, marquee movies or attractions. How did those countries do? Only two of the Top 6 – as opposed to four of the Bottom 5 – offer attractions. Huh? Maybe attractions aren’t World Showcase’s draw, after all. You know what? Norway’s ranking mystifies me at the same time as it doesn’t surprise me. We ranked it in 11th, after all. With Maelstrom still “alive”, we would have ranked the pavilion at #3! Much to our dismay, however, Frozen Ever After is insanely popular. Having said that, it shocks me that Elsa didn’t single-handedly prop Norway up this poll. I feel bad for Disney. All that money spent, and we don’t even seem to appreciate it! I hate to ask, but are we bored with the American Adventure? I don’t mean the attraction, of course, but I do mean the pavilion itself. What is it, everyone? 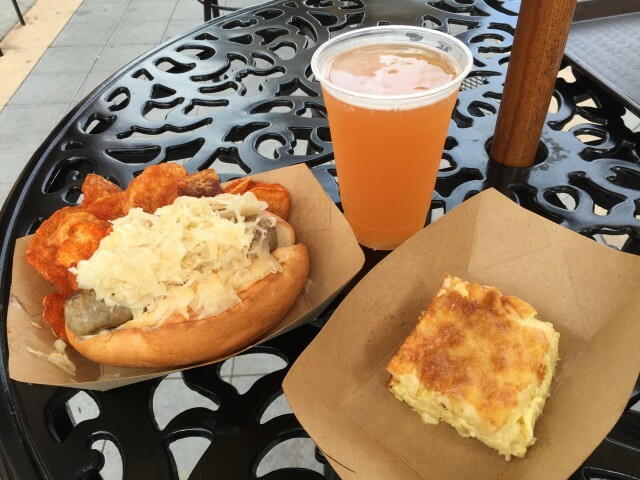 Is it just that there is no decent dining option … other than The Smokehouse at Flower & Garden? Is it that their shopping options are next to nonexistent? I’d find a way to add a stand-out Table Service option. Doug Davis has mentioned that on our podcast. Plus, I’d increase the size of the main gift shop and completely re-imagine Liberty Inn. Finally, what do we do with the “bottom of the barrel”? Good question. Clearly, Canada’s signature restaurant isn’t helping them much. 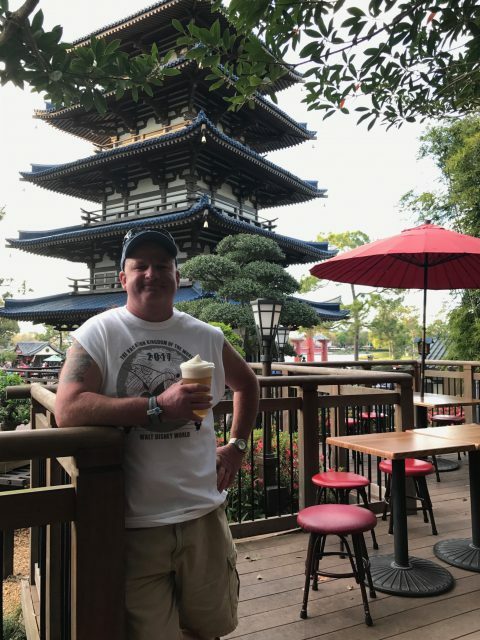 If it were me, with the exception of Le Cellier – which should be enlarged to handle more Guests (another comment already made by Doug Davis and Dennis Conroy) – this pavilion needs a complete overhaul. For example, their one little store is not much to speak about. Look at the shopping options boasted by your Top 4. There’s no comparison. It is a clear area for improvement, Epcot. How about adding a solid Quick Service? Every other pavilion offers some type of reasonable Counter Service dining option. Where’s the one in Canada? Finally, what do we do with the movie? Will an updated film lift this pavilion up the charts. Probably not. Here’s an idea … how much room do you have in there, Disney? You’ve devoted a ton of space to landscaping, that’s for sure. Could you, possibly, find enough area to, somehow, engineer a small log flume ride into the pavilion? Hey! It might be “out there”, but it’s as good of an idea as any! How about you, folks? How would you bring one of the Bottom 5 up to par with the rest of the Showcase? Let us know, here, in the comments section of this post … or on social media! Good morning, my friends! Welcome back to … Epcot! So. 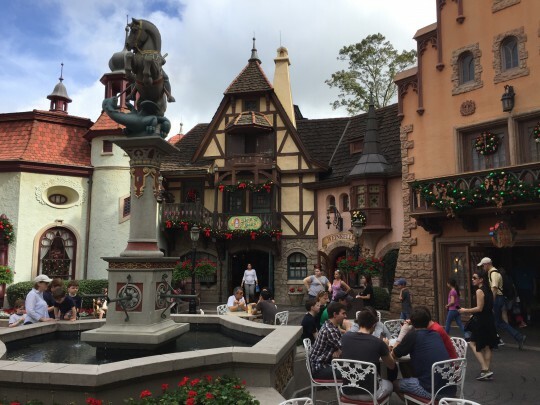 How would you personally rank World Showcase’s pavilions? 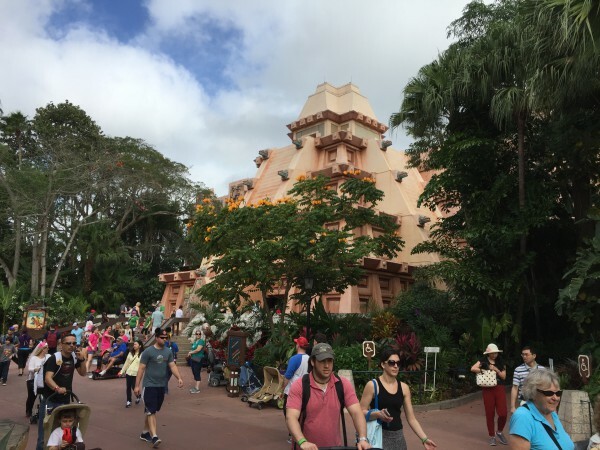 If you want to know what I mean, please refer to the latest episode of the WDW Main Street Podcast … Episode 371 – Ranking the Pavilions! In that show, Doug, Dennis, John, and I gather together at the Main Street Pub to dole out our individual opinions on which pavilion stands on top … and which one lands at last. In that spirit, I have three tasks for you today. First, let us know in the comments on this post or on social media – what is your ranking from one (1) to eleven (11)? Which pavilion is first? Which is last? And, why? Second, what country would you choose to be World Showcase’s twelfth pavilion? We made our choices, but to find out what they are, you’ll need to listen to the show! Finally, in the poll below, pick your Top 5 favorite pavilions. Let’s let a good, old-fashioned All in WDW poll tell us what is your collective ranking! VOTE for five (5), folks! We’ll reveal the results in a few days.